News: The programmer for the Rainbow Arts protection has been found by Quader! He has sent us the source for the reading/creating of the later track 18 'bad GCR' protection and is searching for the older sources. The later version of this appears to be the same protection as used in "Iron Lord" which identifies itself as "RADWAR". This seems to be called "BETASKIP" on their website. There are two main versions that I have found in the wild on this one and one variant that might be earlier is used on the original release of Turrican. This protection was used on Rainbow Arts, Magic Bytes, and Time Warp disks (all PAL releases). The first version is used on disks released in 1987-1988. It contains an aggressive sync length check on track 36. 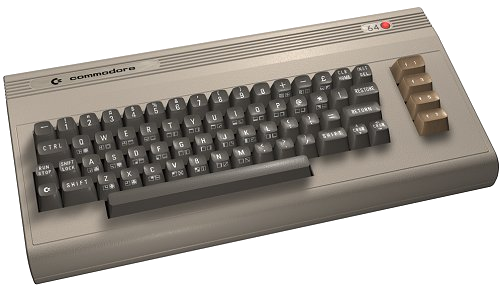 During the load, it bumps back and forth between t18 and t36, formats the disk, then resets the C64 if the correct length isn't found (unless the disk is write-protected of course). Remasters and emulators both will run these disks after the sync length is adjusted to the timing check routines. It must usually be adjusted because the length check is very exacting, and reading (or writing) an exact sync length is very tough on the belt-driven 1541 and emulators have their own timing (if they even support the method used to count it in this code). The version found on Turrican is on track 37 and locks instead of formatting the disk. The second version is used mostly on disks from 1989-1991. This protection is a bad GCR run after a series of key bytes on a sector on track 18 (the sector number varies). These disks cannot seem to be imaged properly on a 1541-II due to the way it processes bad GCR (it will basically "give up" and the rest of the track will be corrupt). When imaged with an original 1541, the images work fine remastered and in emulators that support bad GCR.